Buy Jason Calming Lavender Body Wash - 887ml in the UK from our online shop or directly from our independent Scottish store. This gentle JASÖN® Lavender Body Wash cleanses with natural botanical surfactants and safely nourishes with Vitamin E and Pro-Vitamin B5. Where can you buy real Lavender Body Wash safely online? 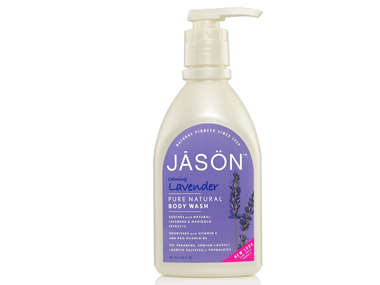 If you are wondering where you can buy Jason Calming Lavender Body Wash - 887ml safely online in the UK, then shop with us.